...You will find them worth the trouble. They are very well written and most pleasing to listen to. You will also see at once who was his master. (Wolfgang Amadeus Mozart to his father about Pleyel's Quartets, 1784). circulating everywhere and for some licenses that publishers were taking without his permission. 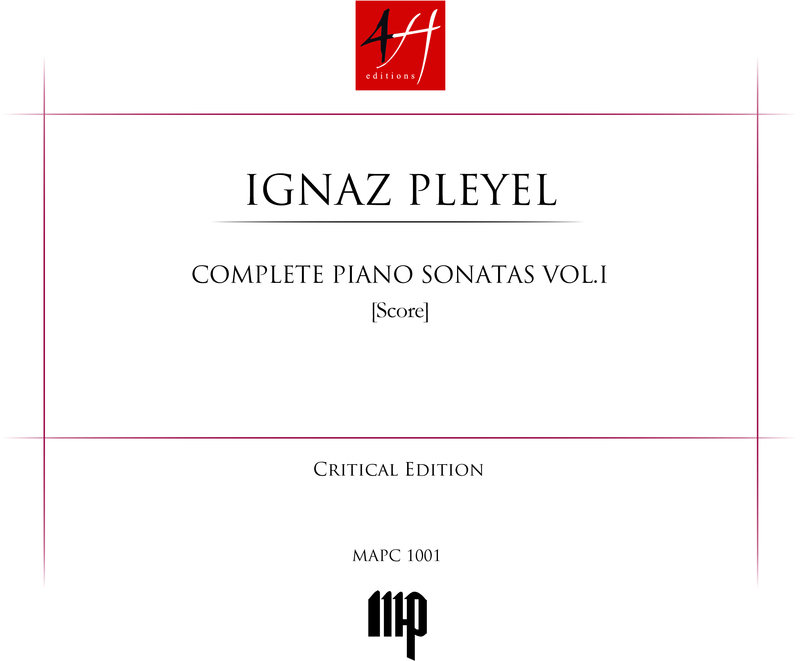 Pleyel was paradoxically the one who earned less with his music, and this must have weighed heavily in his decision to abandon forever the role of composer to become a publisher himself and, later still, a piano maker.